The RSP2 is an enhanced version of the popular RSP1 which provides three software selectable antenna inputs, & new stability and clocking features ideally suited to industrial, scientific & educational applications! RSP2 Pricing – $169 (£156 inc VAT in EU) plus shipping – INCLUDES SDRuno! 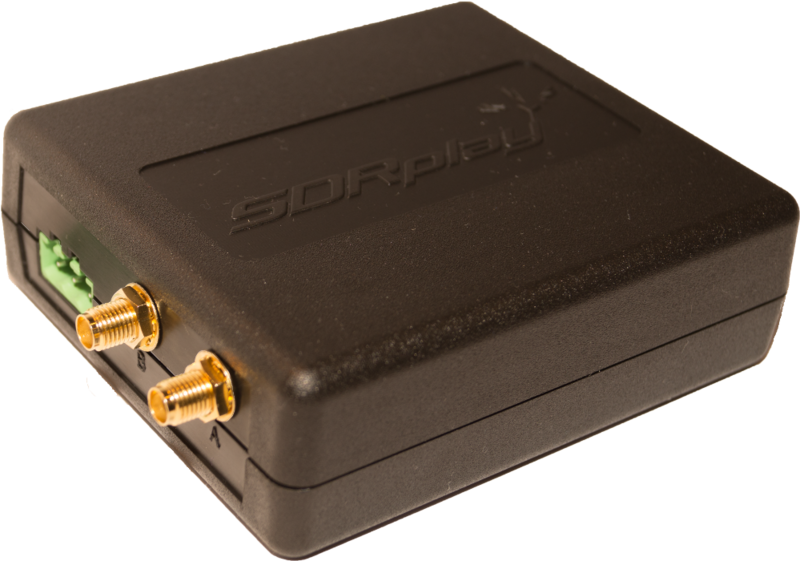 The RSP2 covers the radio spectrum from 1kHz (VLF) to 2GHz (Microwaves) with up to a massive 10MHz bandwidth.